to give your design projects impact! The author of this picture, bluedarkat also has 39 images in the same series. Visit Bluedarkart’s Portfolio Fotolia, where You can choose illustrations, designs and Photos among almost 3800 images, any kind of images! 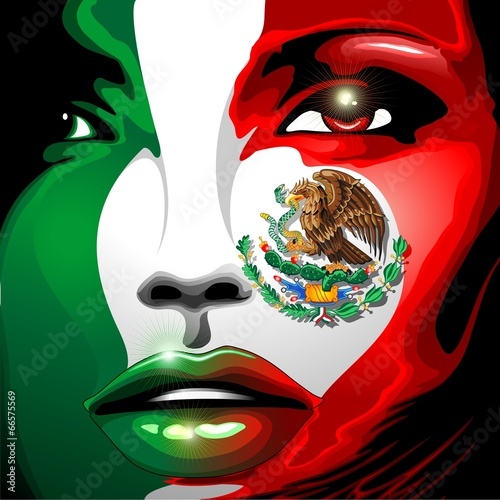 This entry was posted in Illustrations / Designs Copyright © BluedarkArt, shopping and tagged Bandera Mexicana, beautiful girls, belleza mexicana, bluedarkart designer, country, design trends, football mexico, gift ideas, mexican girl, mexicana, mexicano, mexico, Mexico flag, mexico lover gifts, mexico national flag, mexico phone cases, muchacha mesicana, nation, national flag Mexico, original gifts, russia 2018, russia world cup 2018, shopping online, soccer championship, soccer mexico, trending accessories, unique gifts. Bookmark the permalink.